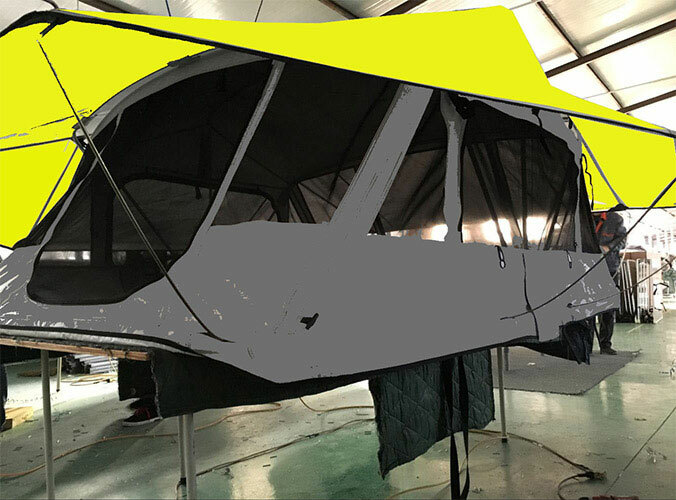 As Roof Tent Manufacturer,today we can talk the history of roof tent. China Roof Top Tent have their origins in the African bush and Australian Outback, in which they gave people a secure place to sleep and to avoid entanglements with everything from lions and tigers to poisonous spiders and snakes. Nevertheless, in North America we seldom find those kinds of risks while camping. Most American national parks have few big predators--and in case you're a regular camper, you most likely understand how to shield yourself from bears. 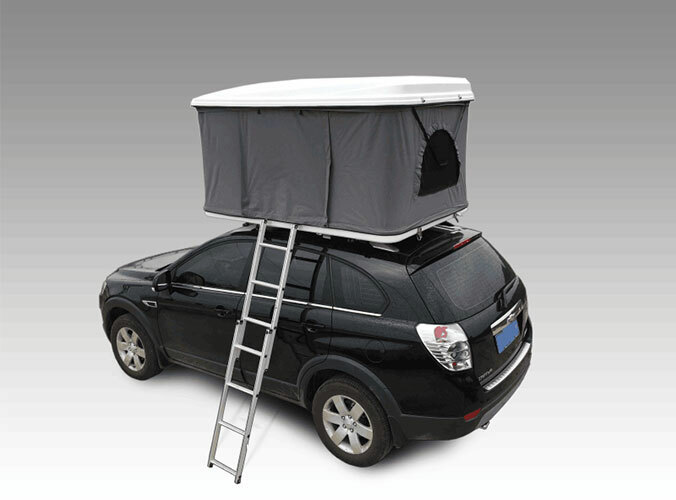 While roof tents have been around for some time, they have surged in popularity over recent years largely because of the outdoor industry's greater visibility across Internet platforms like Instagram.